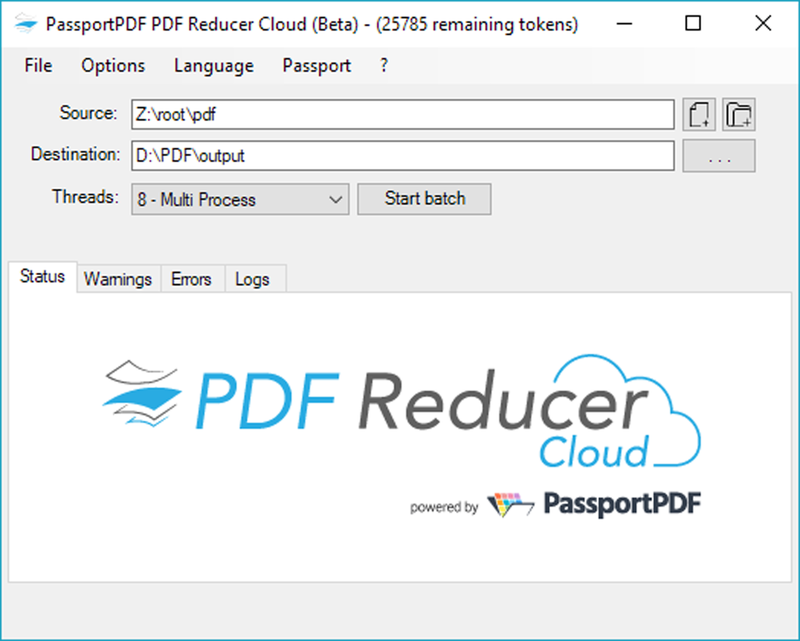 Compress all your documents and images (100+ formats supported) with PDF Reducer Cloud. No system resources are used client-side, everything is managed server-side. 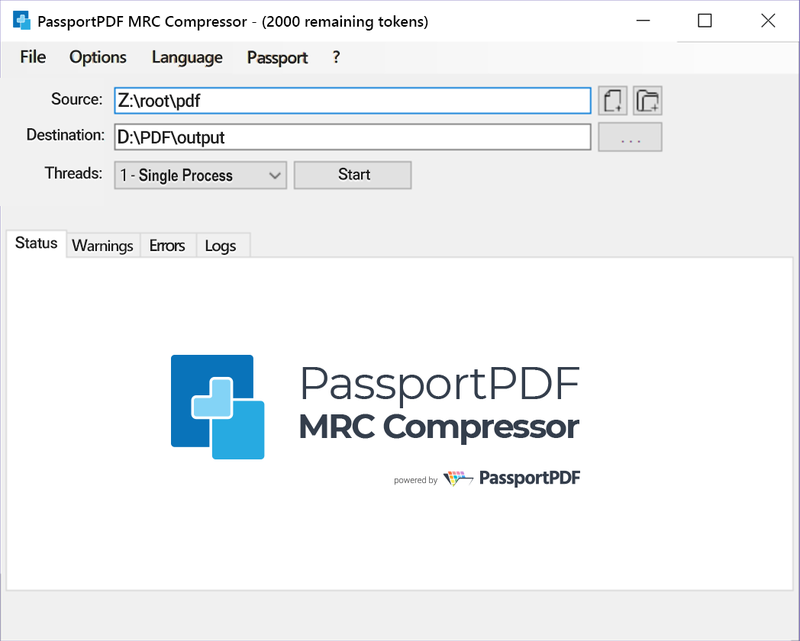 MRC Compressor is an image to PDF conversion app which uses a sophisticated compression technology called MRC (Mixed Raster Content). It offers an outstanding file size reduction of documents without adversely affecting their quality or colors. 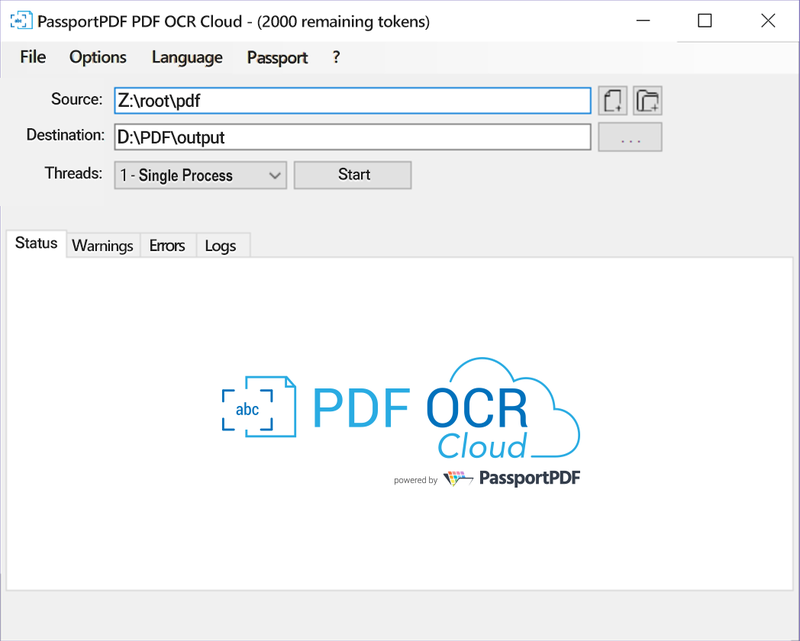 PDF OCR Cloud loads documents and images (100+ formats supported), saves them as PDF, and performs OCR by adding a text layer in the PDF file, without using any resource client-side.